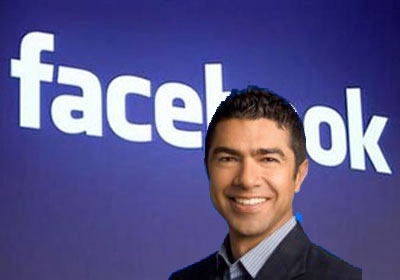 “director of corporate development Amin Zoufonoun…hammered out the merger’s details during a 12 hour meeting Sunday night…Zoufonoun has only been at Facebook for just more than a year, having joined from Google in March 2011. At Google, Zoufonoun did what he does for Facebook now: close deals. According to his LInkedIn profile, he played a big role in closing Google’s acquisitions of On2, Grandcentral, Metaweb, Widevine, Feedburner, and Simplify Media. This entry was posted in Business and entrepreneurship and tagged Inventor, Top-Posts. Bookmark the permalink.